All the surrounding small towns such as Galera and Orce have a medical centre open between 9 am-12 pm Monday to Friday. The appointment system is a challenge but medical care is good. HuÃ©scar (7km/4 miles away) has a 24-hour medical service. 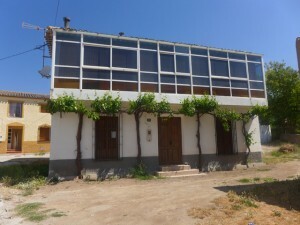 The main hospital is in Baza which is situated 44 km/27.5 miles from Galera. This property stands on the edge of the p..."